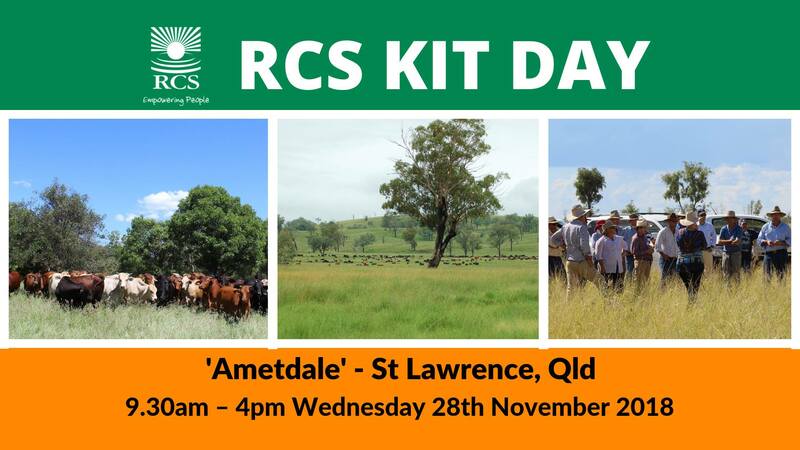 Join RCS facilitator and advisor Raymond Stacey, hosts Penny and Ian MacGibbon and other local producers for a free RCS ‘KIT’ Field Day on Wednesday 28 November 2018. Listen and discuss how RCS principles are being applied ‘on-ground’. Contact RCS on 1800 356 004 or email info@rcsaustralia.com.au or click here. Download a copy of the St Lawrence RCS KIT day flyer (PDF, 651KB).